The public is invited to welcome the Wreaths Across America convoy as it arrives at Monty Tech on its way to Arlington National Cemetery. A remembrance ceremony takes place inside the Performing Arts Center. Includes children’s activities, photos with Santa, hot chocolate, and cookies. 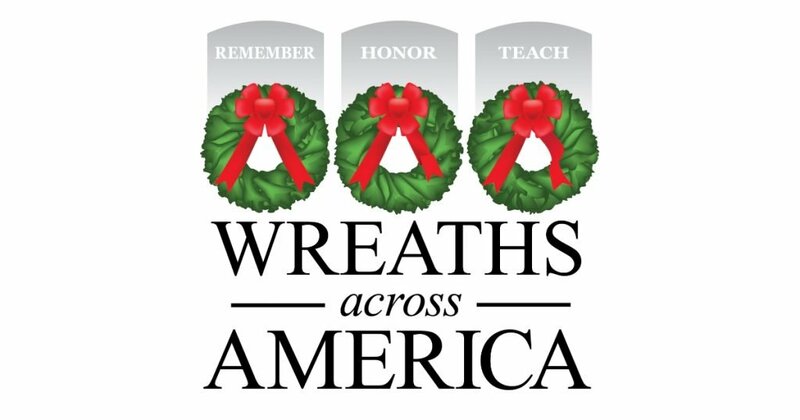 The mission of Wreaths Across America is to remember our fallen veterans, honor those who serve, and teach the next generations the value of freedom.